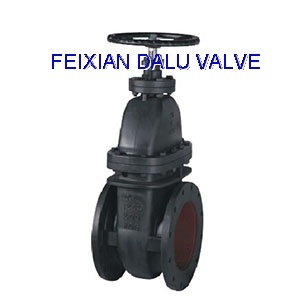 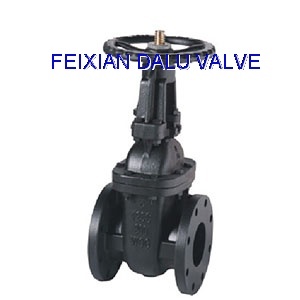 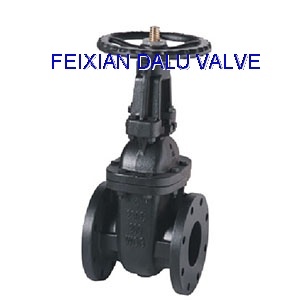 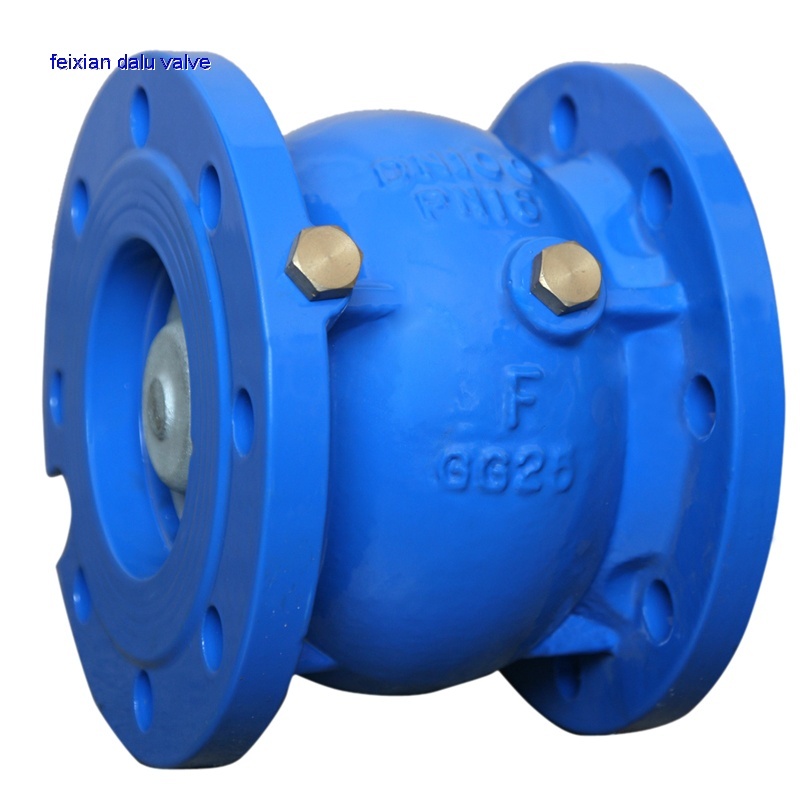 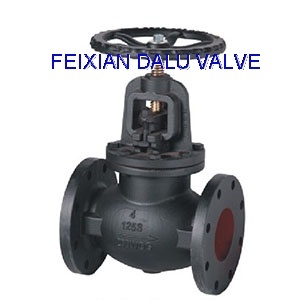 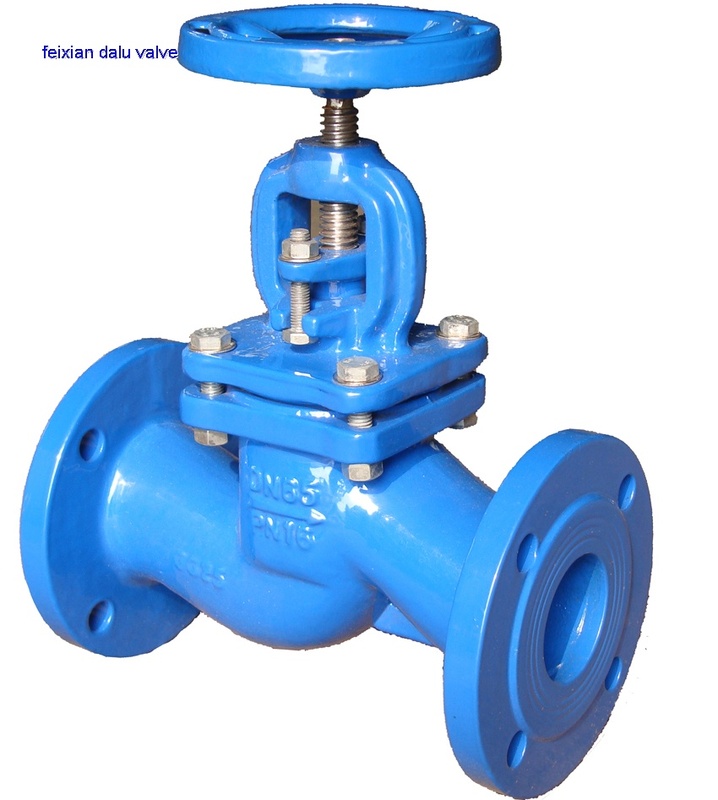 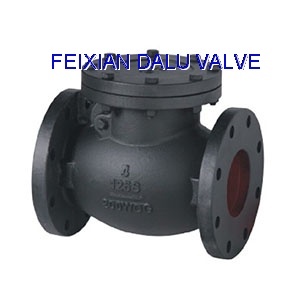 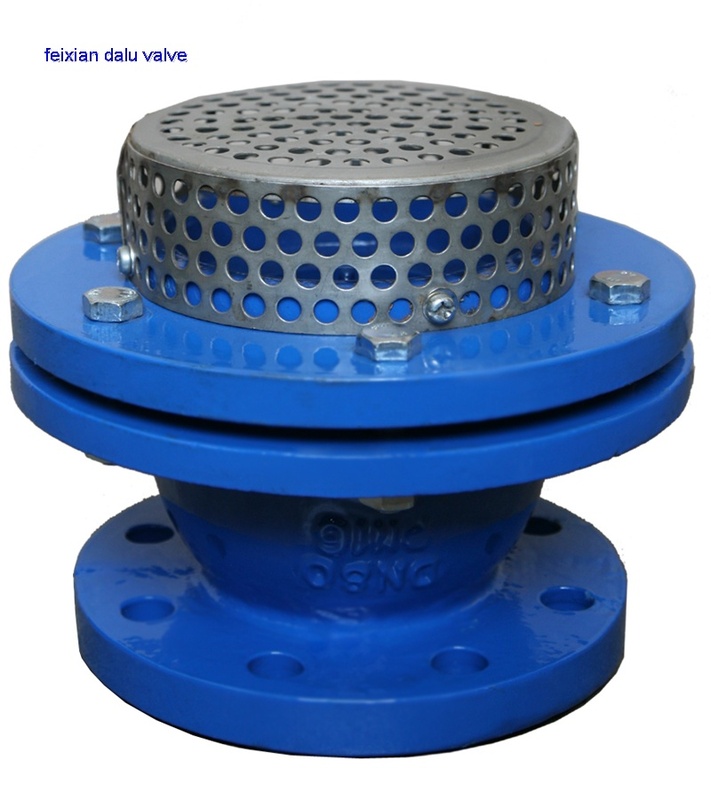 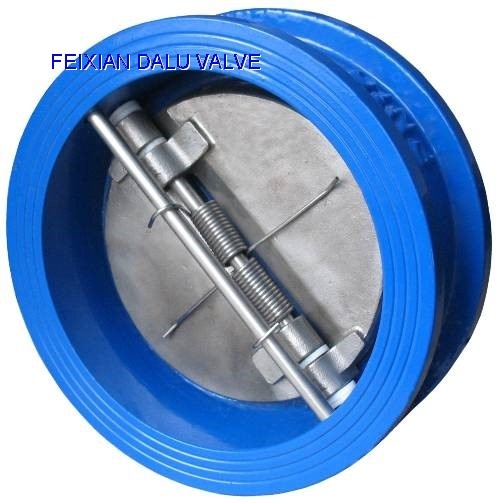 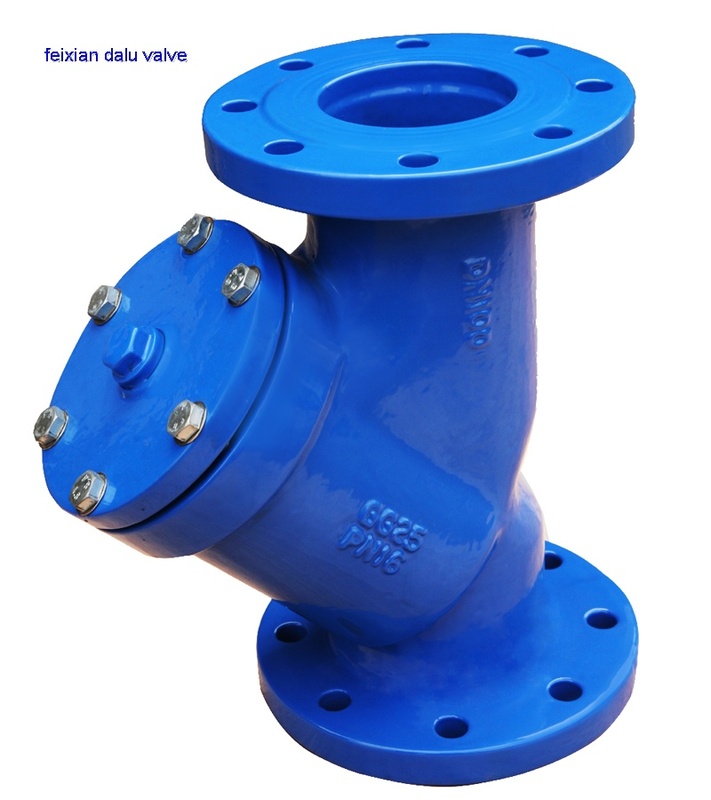 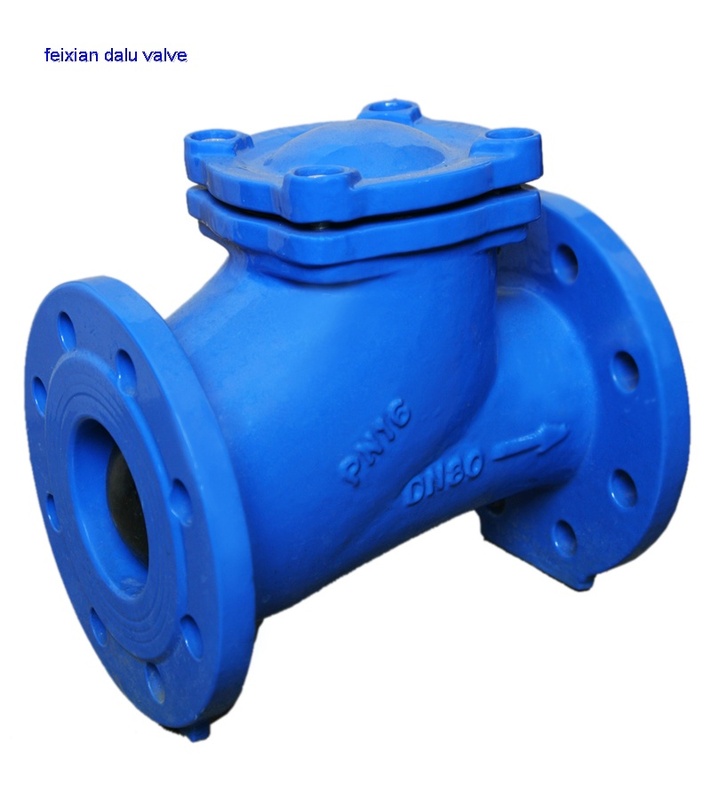 Fei Xian Dalu Valve Co.,LTD is a factory with more than 45years of procuction history. 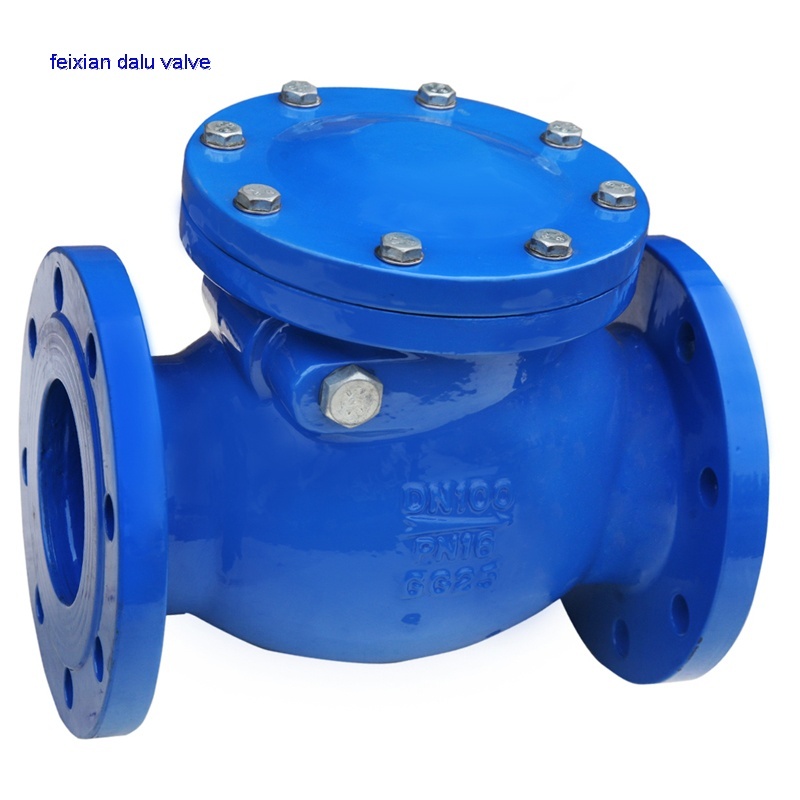 Covering an area of 60,000 square meters, it has 300 skilled workers, 20 technicians and the fixed assets total in 100 million Chinese Yuan. 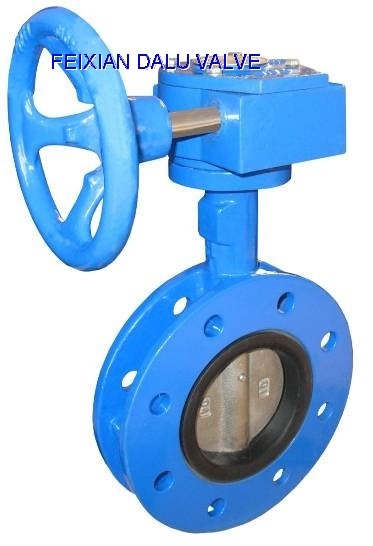 With 1 scientific research organ, 10 sections, 4 workshops and more than 300 sets of all kinds of equipments, it can produce 80,00 tons of outputs per year,90% for export. 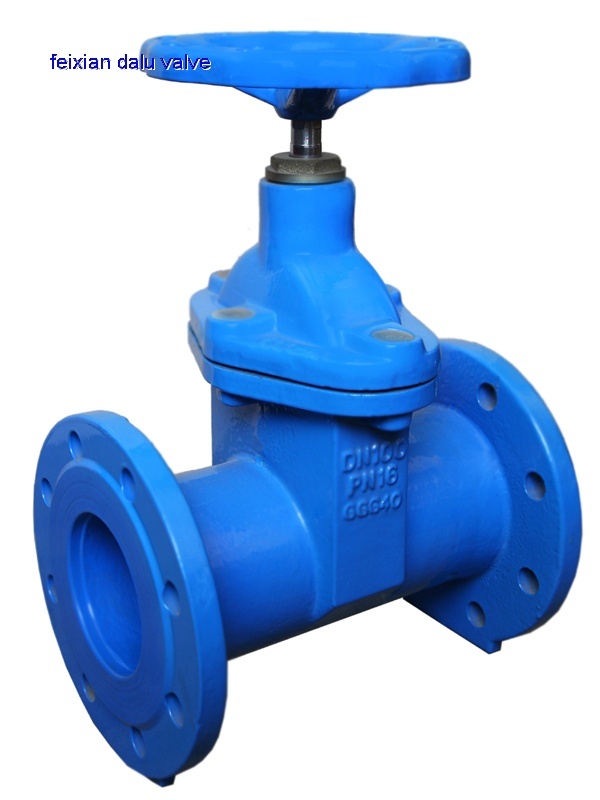 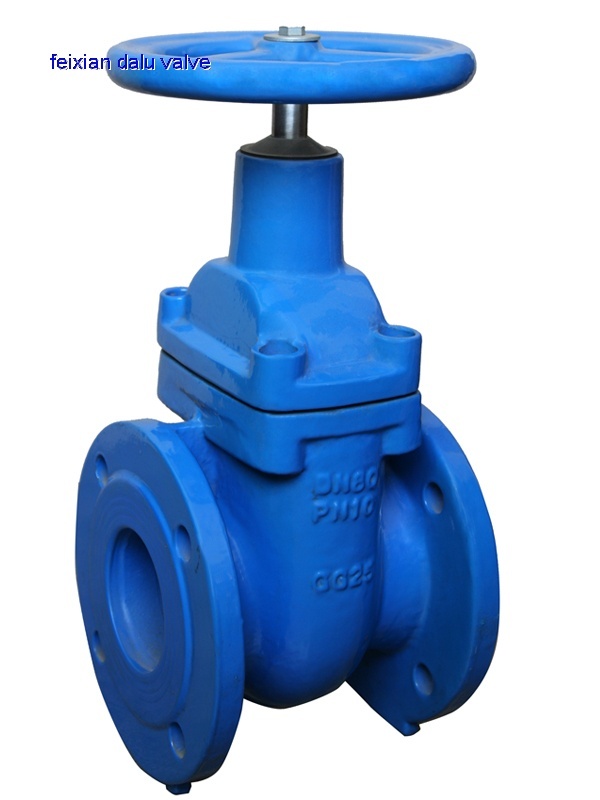 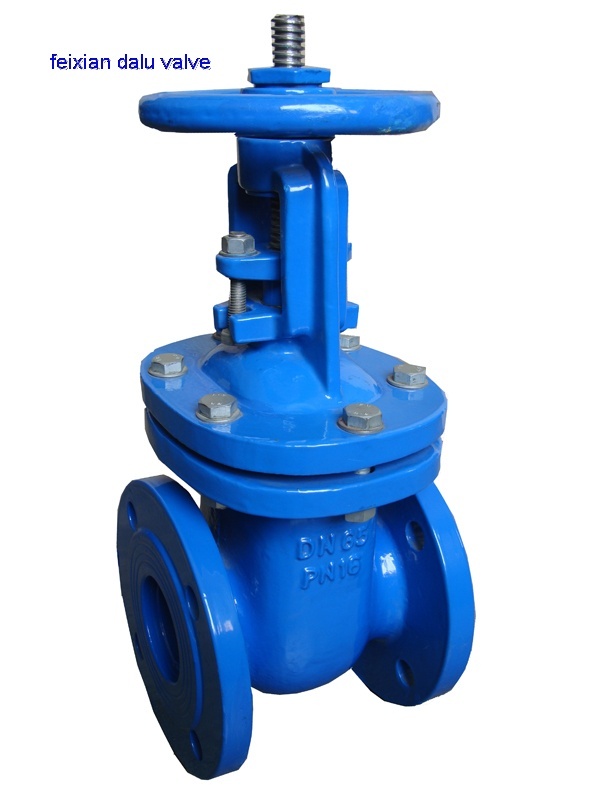 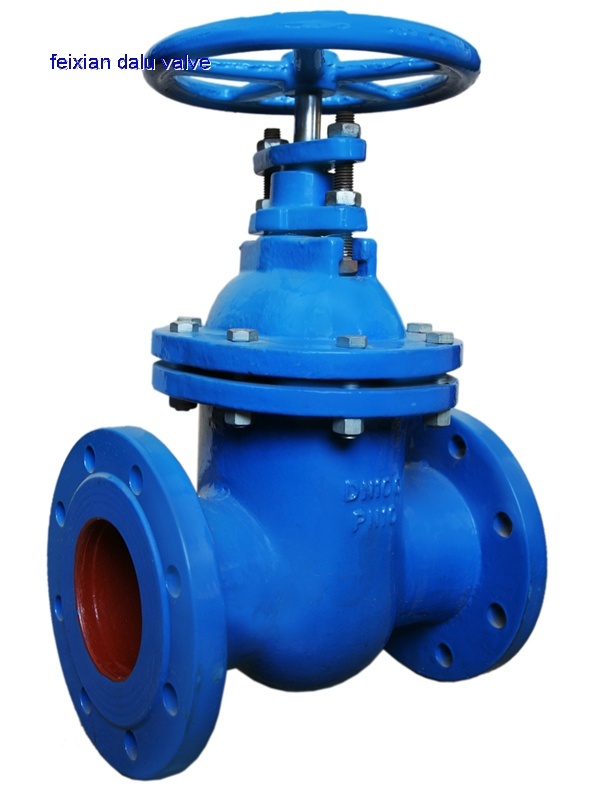 We specialized in the production of low pressure series valves of DIN Standard, part of British and Japanese standard.Our main markets at present include Europe,South Africa,North Africa,Middle-east and Southeast Asia.